The January transfer window has already witnessed some high profile moves and there is still time to get some more done before it slams shut. The January transfer window can potentially be a season-defining period for some clubs. This is generally true for the club languishing in the lower halves of the respective league tables. But in the recent seasons, even the top sides have worked up deals mid-season. With the rule change allowing clubs to field players Europe despite representing other sides in the same season, this window has already seen the likes of Cesc Fabregas, Alvaro Morata, Gonzalo Higuain and Brahim Diaz find new employers. Denis Suarez has been tipped to join the Gunner ever since the window had opened. The Spaniard is yet to be handed a start this season by Ernesto Valverde. He has only managed a scant 77 minutes of game time in his 6 substitute appearances. Unai Emery seems to have developed an interest in the 25-year-old. Suarez can play on both the wings and centrally. His work rate is something Emery values and could also be a replacement for the outgoing Aaron Ramsey. The transfer is likely to happen but Arsenal’s current financial situation might cause an hindrance as only seem to prefer a permanent transfer over a loan deal. Here is another winger who is being liked to Arsenal. The soon to be 30-year-old was desperate to join Manchester United last summer but Spaletti managed to tie him down to a new contract. But it seems like the Croat is on the lookout for a new club once again with North London being the most likely destination. 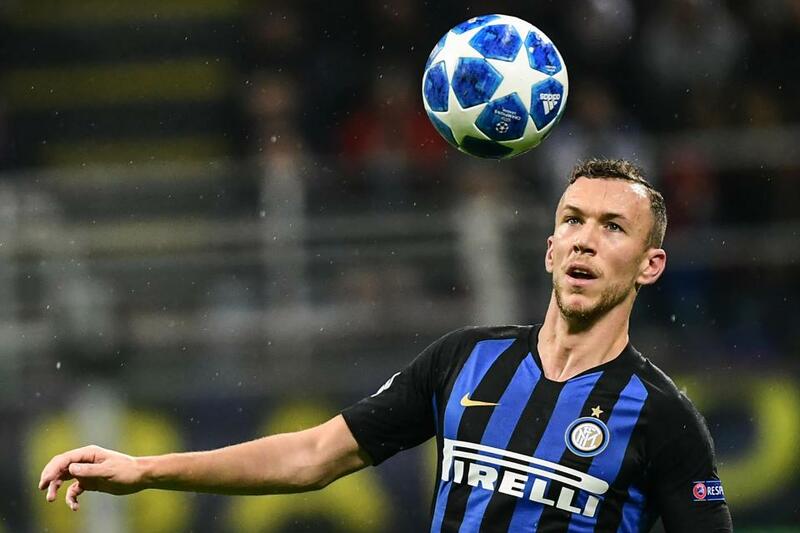 Perisic is understood to have handed in a transfer request. At the weekend, Marotta, Inter’s new CEO, insisted a transfer would only happen if all sides were satisfied. Again Arsenal’s inability to shell out money could act as a barrier but the Arsenal fans should keep their eyes peeled out for any private jets flying out of Milan in the next couple of days. This is a result of the domino effect caused by the previously mentioned Perisic speculation. Carrasco has been wasting his developmental years add zeros to his bank account in China. His form hasn’t been indicative of his talent, contributing only 7 goals and 5 assists in 25 games in the CSL. His agent confirmed that the Belgian has attracted considerable interest which could see him move clubs. “I cannot confirm [that Inter have made an offer], but I can say that there are a lot of clubs in Europe interested in Yannick,” Christophe Henrotay revealed. 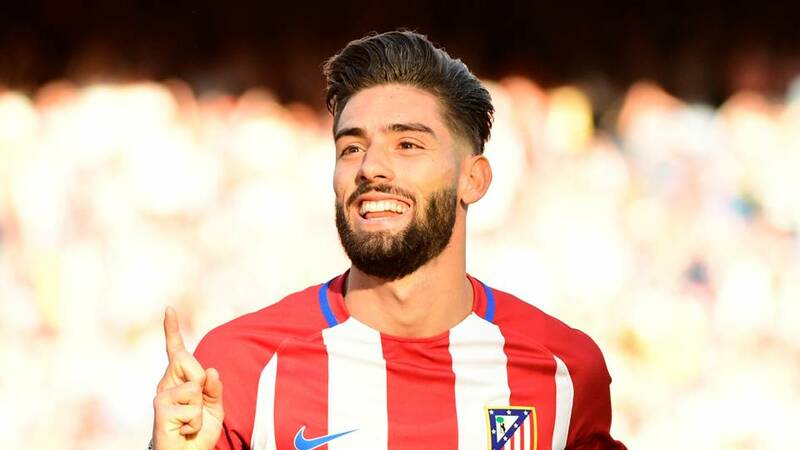 A move back to Europe might just be what the doctor ordered for Carrasco. Still 25, he is about to hit his prime and he might be the perfect replacement for Ivan Perisic at the San Siro. Although he signed a new contract in the summer, Zaha has been linked with a move to the Bundesliga giants. This comes after BVB let Christian Pulisic join Chelsea next season. It is indicative of how well run the club is considering they might be getting a replacement half a season in advance. Roy Hodson, the Crystal Palace boss, was outspoken about the speculation.“There’s been absolutely no dialogue whatsoever between Borussia Dortmund and Crystal Palace. Wilf Zaha signed a long-term contract with Crystal Palace – he is very much our player,” he suggested. 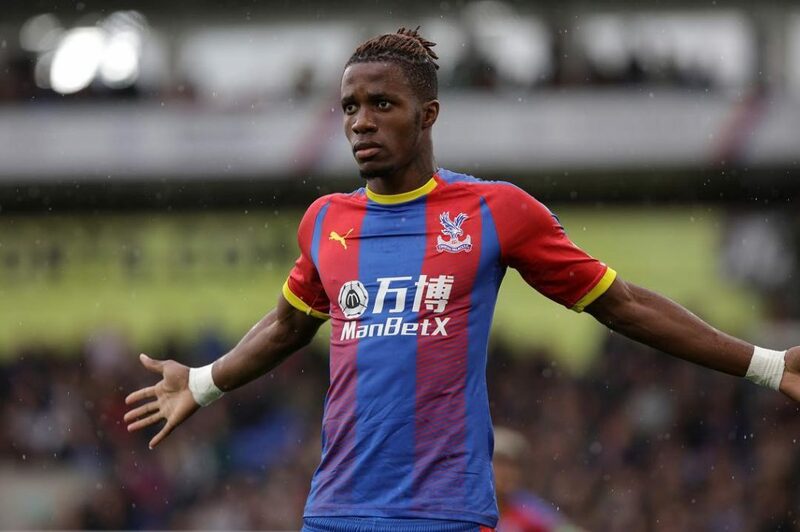 Considering Palace’s reliance on Zaha in the recent seasons, the deal might not go through in January. But if Dortmund are willing to part with £50m, as speculated, it might be too good an offer to let slip for the Premier League minnows. 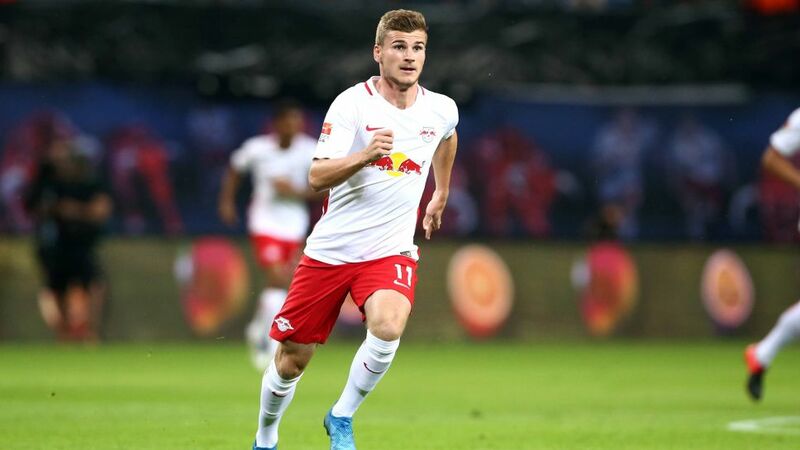 There is no denying that Timo Werner is the ‘Next Big Thing’. With the 22-year-old unwilling to put pen-to-paper, Liverpool and Bayern Munich have been rumoured to make a move for the forward. Timo Werner moving in January might be a stretch but who doesn’t love a spicy transfer rumour. And let’s face it, Werner will be leading the line for an elite European side in a year or two.